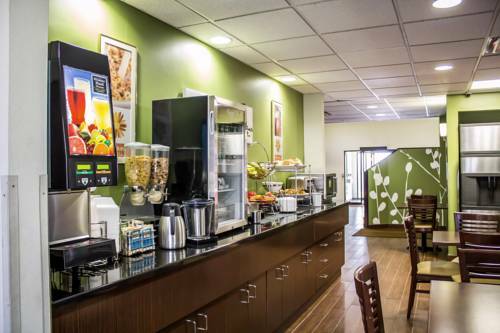 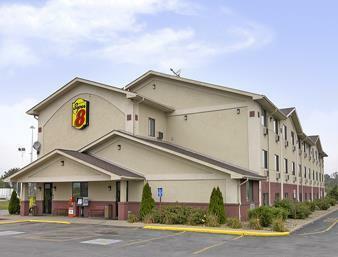 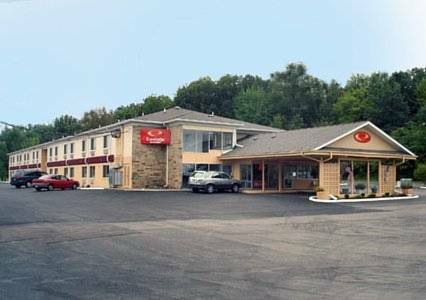 Recognized as a good hotel, Candlewood Suites Youngstown W I-80 Niles Area is a popular place to be. 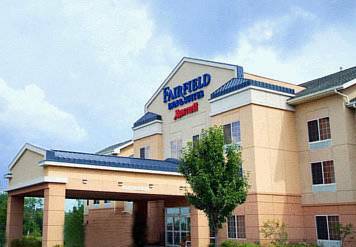 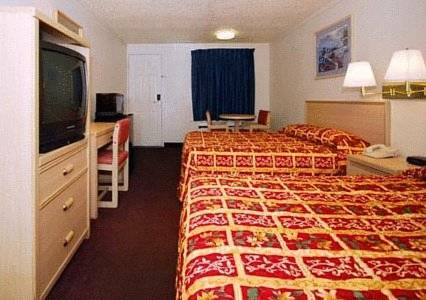 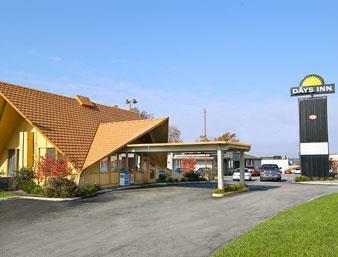 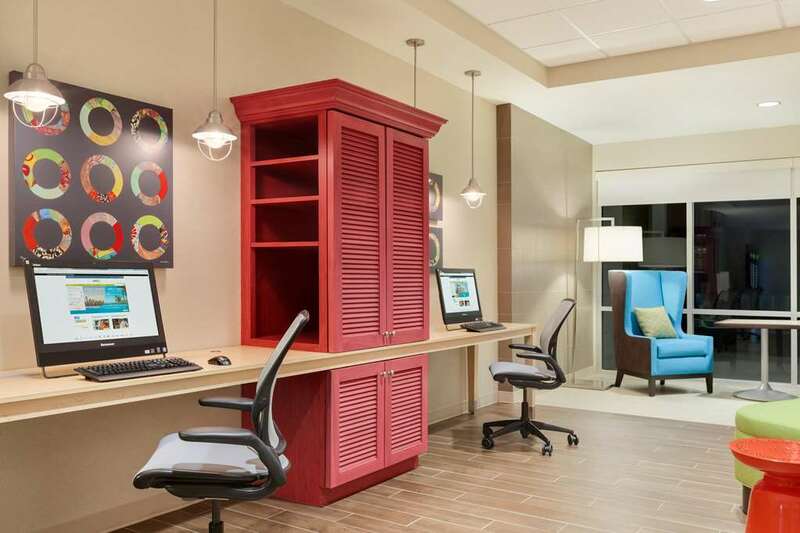 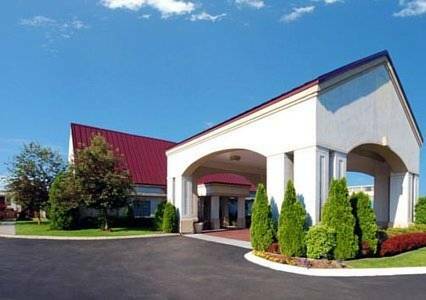 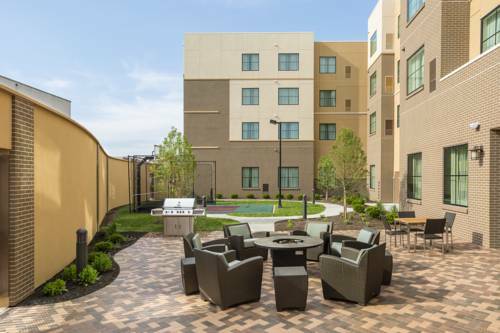 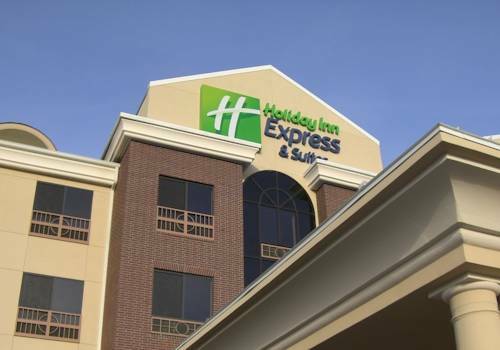 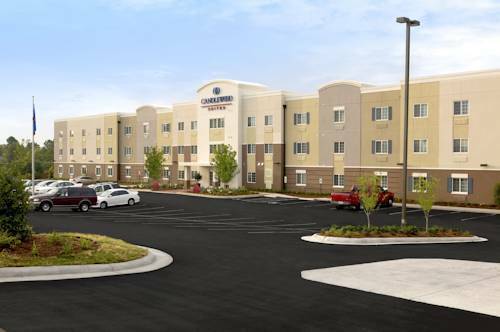 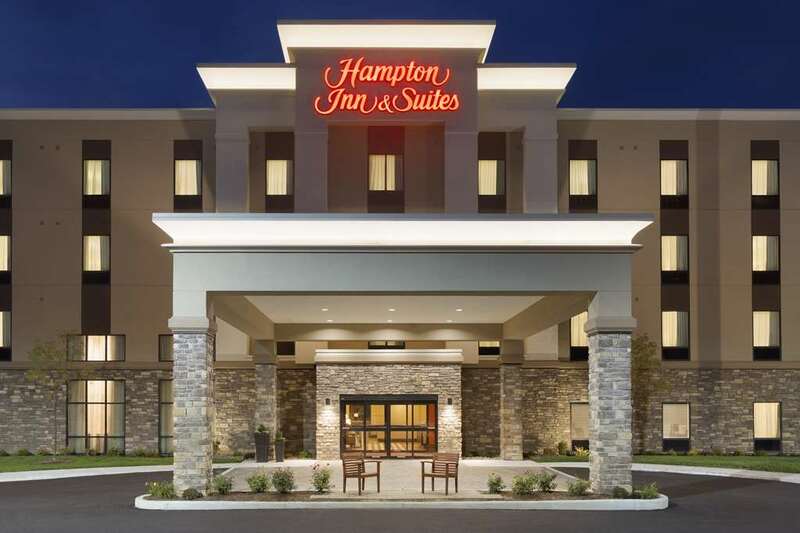 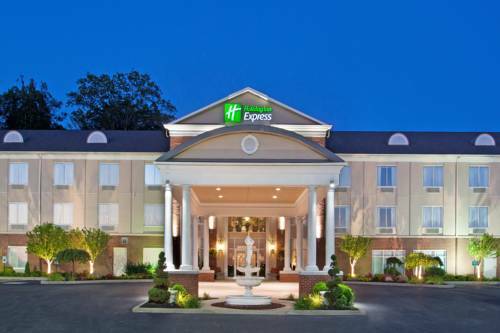 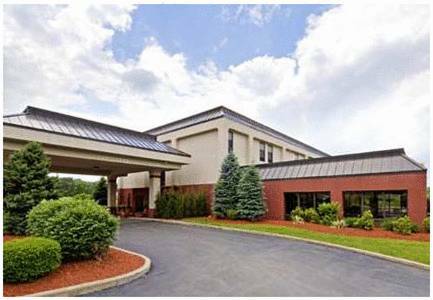 These are some other hotels near Candlewood Suites YOUNGSTOWN WEST - AUSTINTOWN, Austintown. 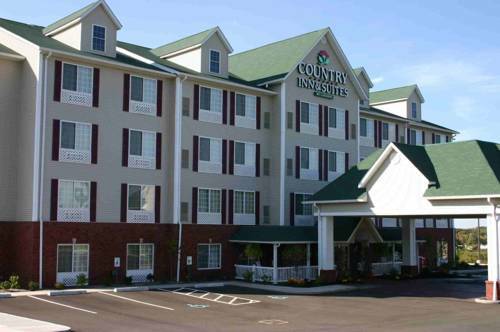 These outdoors activities are available near Candlewood Suites Youngstown W I-80 Niles Area.